Tag your brother to give him hints about the gifts you might want this raksha bandhan ! It’s that time of the year when sisters are most very happy to have a brother as Raksha Bandhan is just around the corner. Raksha bandhan is a festival that celebrates the bond between a brother and a sister. More than the rituals, we are more excited for the gifts that we receive after tying the rakhi to our beloved brother. It may be exciting for us sisters while our poor brothers struggle to find that perfect gift for their sister. Don’t worry; we have made it easy for you. 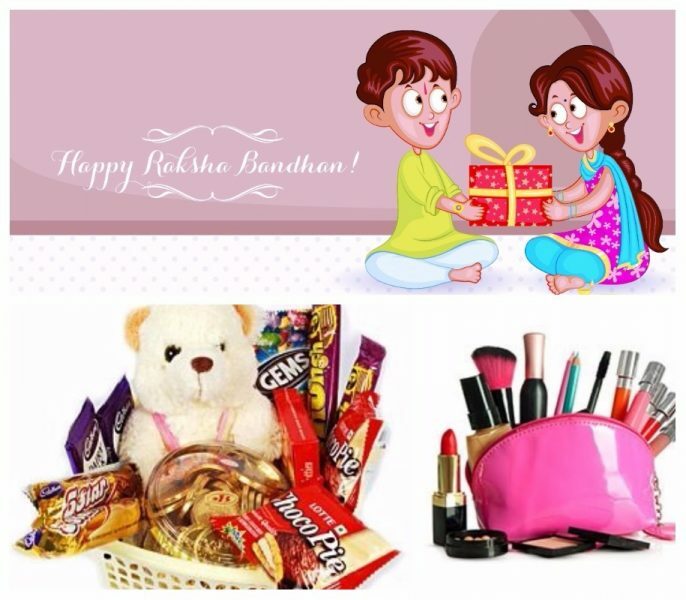 Here is a list of gift ideas to surprise your sister this Raksha Bandhan ! I know this not unique, but any gift is incomplete without chocolates. You can spread the sweetness by gifting them chocolates this raksha bandhan. 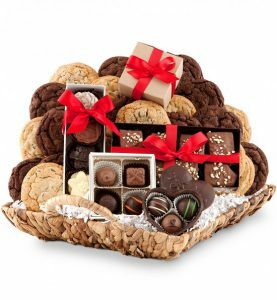 There are millions of better options available explores new ways of making chocolates and chocolate based gifts. 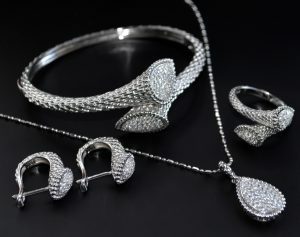 Another thing that girls love is jewellery. Also, jewellery has a long time effect. 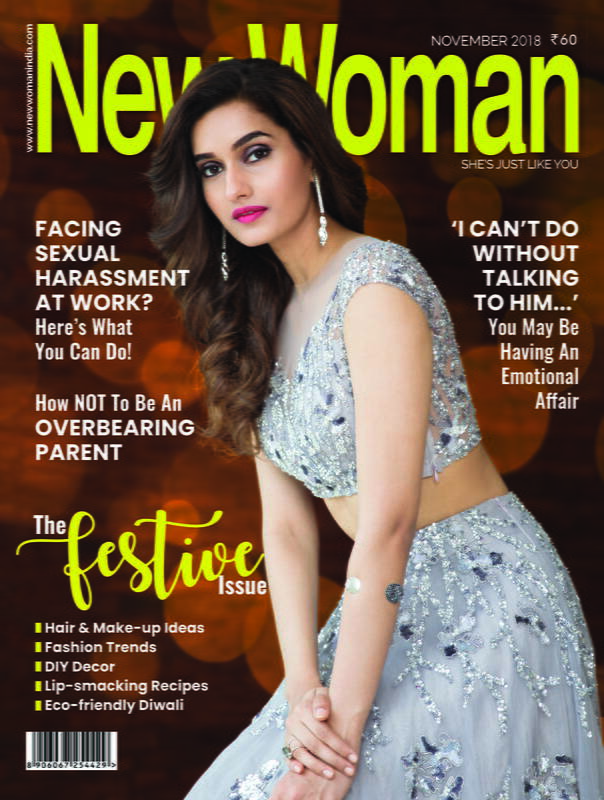 There are so many options when it comes to gifting such as jhumkas, beads collection, cuffs, neck pieces, rings, earrings and much more. So, this raksha bandhan gift your sister a pretty jewellery that she will always remind her of you. This is a gift that she will love the most. There will always be a cream or nail paint or even a lipstick shade that wants but doesn’t have one. 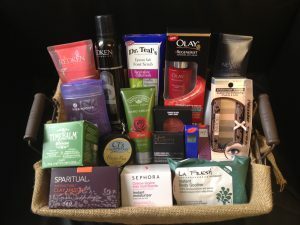 Take this opportunity to surprise her with a pack of products to enhance her beauty and she’ll be really happy for it. Have you met any girl who doesn’t like clothes? Fashion in any form is appreciated by girls of all ages and this is a perfect gift for her. Nowadays you don’t have to go out and shop for clothes. Everything is available online and it is the easiest thing you can do this festive season. Are you a creative brother? Does your sister appreciate you more for efforts than the gifts? Then giving her customized gifts would be the best for you. 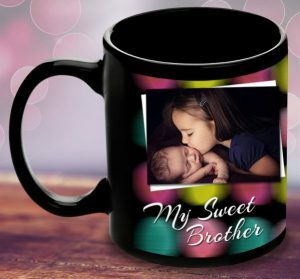 There are so many things such as a mug or a t-shirt with slogans printed on it or even a photo frames will do wonders as this make her feel closer to you.